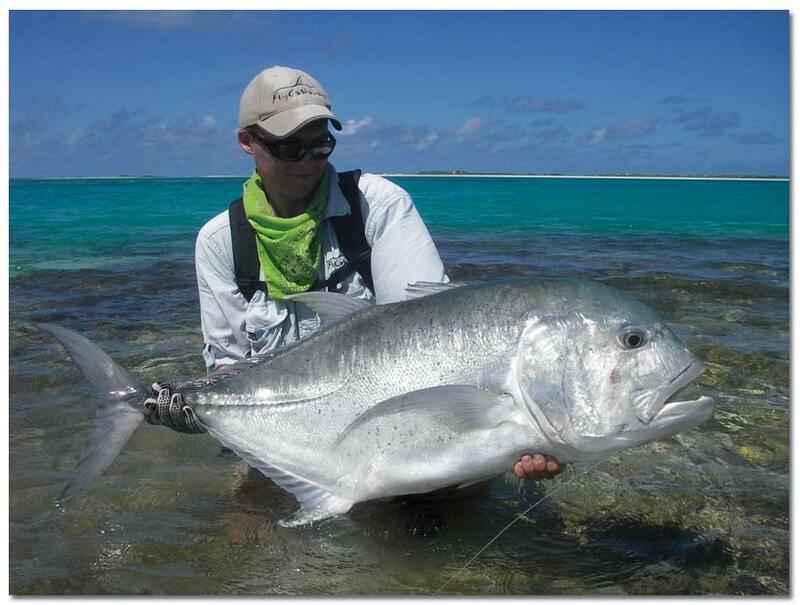 Great for Giant Trevally, Blue Fish, Striped Bass, Rooster, Blue Fin Tuna. Grappler Treble 6X Forged Hook Size 5/0 [caption id="" align="alignright" width="293"] Rooster Fish[/caption] Forged Nickel 3 Per Pack Great for Giant Trevally, Blue Fish, Striped Bass, Rooster, Blue Fin Tuna. Grappler Treble 6X Forged Hook Size 5/0 [caption id="" align="alignright" width="363"] Rooster Fish[/caption] Forged Nickel 2 Per Pack Great for Giant Trevally, Blue Fish, Striped Bass, Rooster, Blue Fin Tuna.